The hotel has 112 fully furnished villas. Each villa has separate sitting room all furnished with pull-out type of sofas, for the comfort of the guest’s visitors. The villas are mostly ideal for long and extended stay whilst at the same time makes one to live in comfort and style. 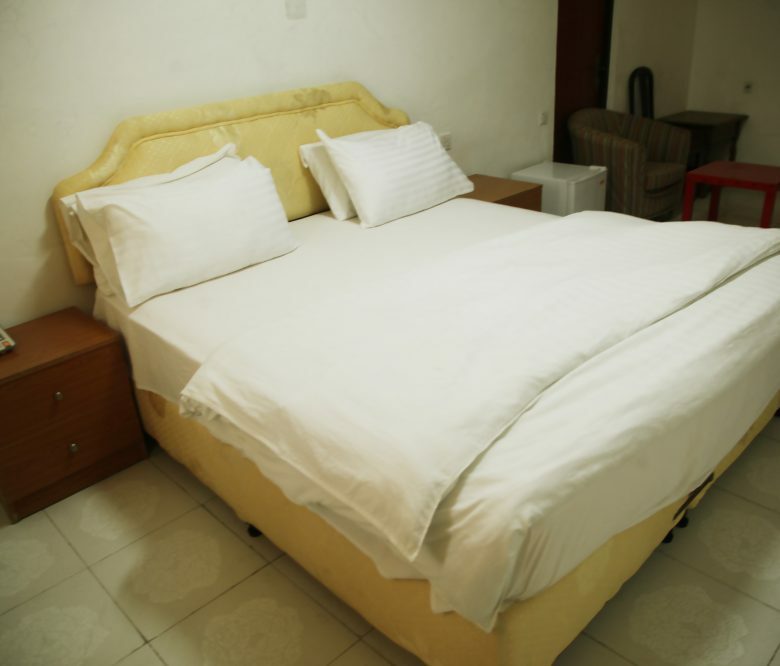 SHAMO HOTEL SUITE ROOMS (Queen Size Bed). 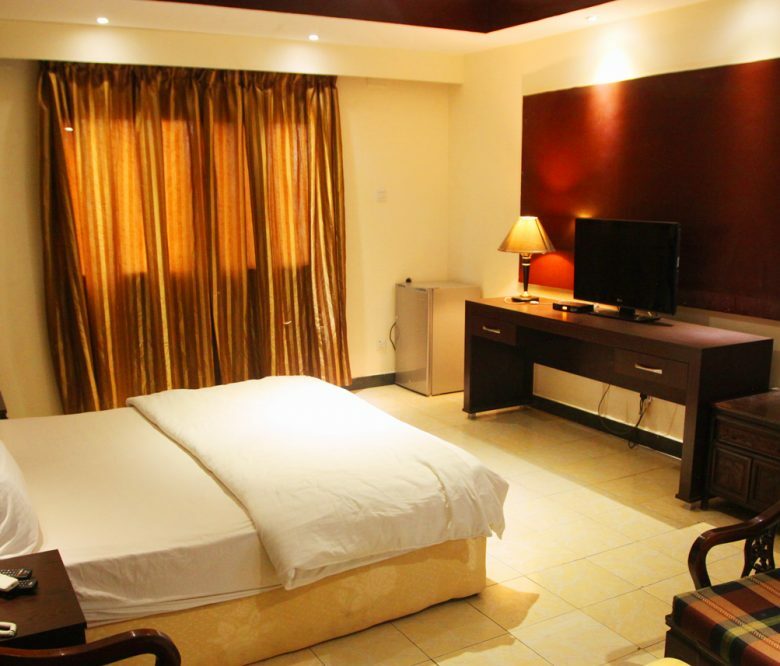 The large well-cared for rooms at Shamo Hotel welcome guests for comfortable moments of relaxation. 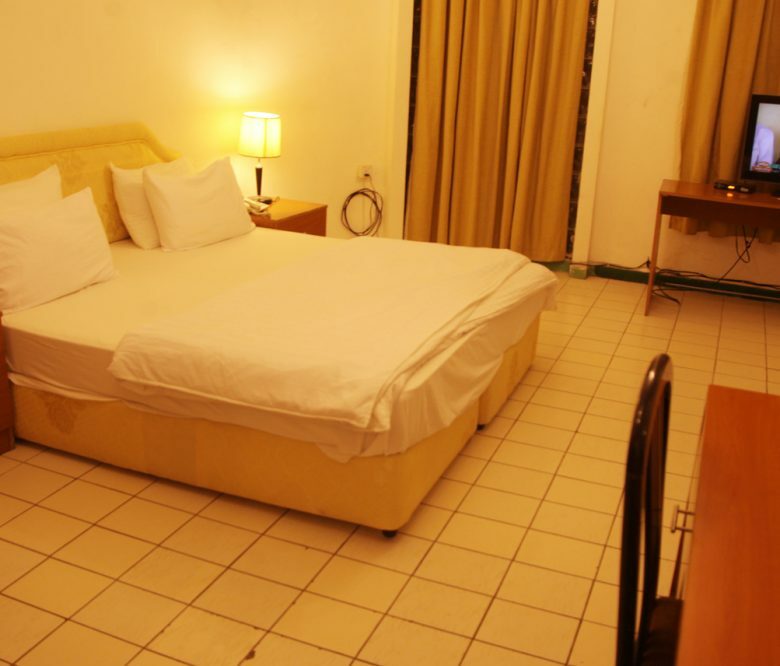 SHAMO HOTEL Deluxe Room (Queen Size Bed). The large well-cared for rooms at Shamo Hotel welcome guests for comfortable moments of relaxation.